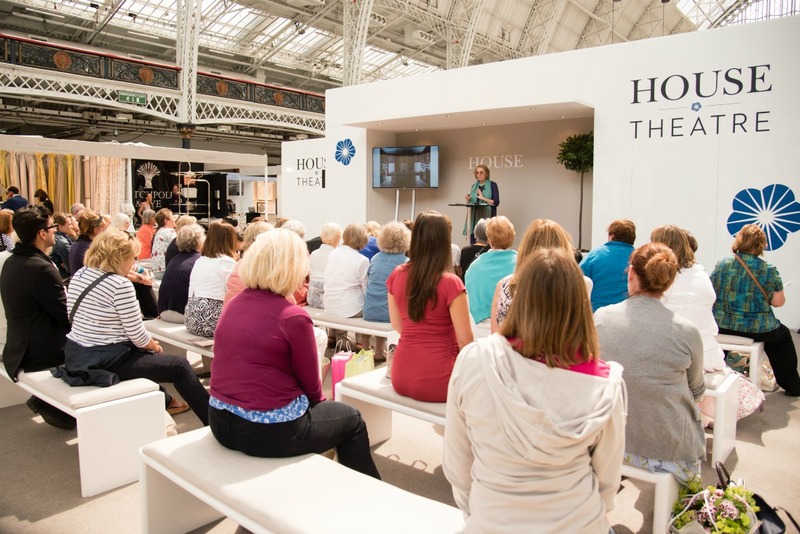 The HOUSE Fair 2016, in association with HOUSE & GARDEN and co-located with the Spirit of Summer Fair, is returning to Olympia London from 22-25 June 2016. 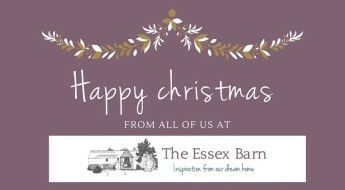 Presenting a prestigious collection of over 450 independent boutiques and distinguished designers, in addition to some of the finest brands in the UK, it is the perfect place to find unique products from a handpicked selection of exhibitors. 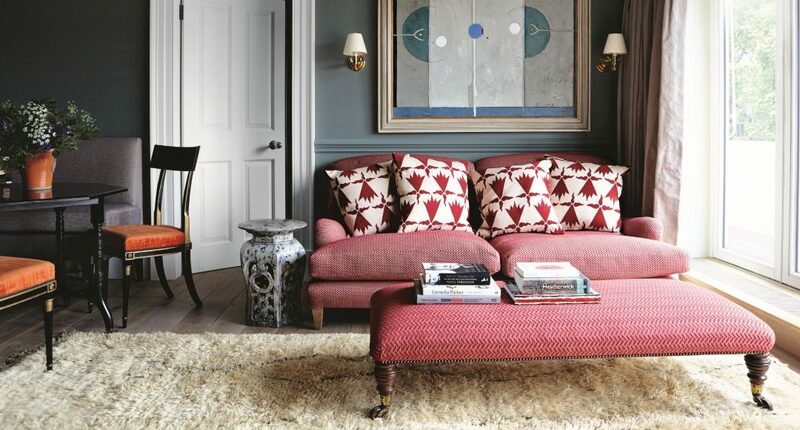 From exquisite rugs from Amy Kent to luxury furniture from Turnpost and the beautiful floor tiles at Reed Harris. Expect other brands including Adventures in Furniture, Ana Barreto, Greige, Jonathan Field, Lombok, Prêt À Vivre, The Oak & Rope Company, The Stone & Ceramic Warehouse and the KLC School of Design to name just a few. From kitchens, lighting and furniture to floor and wall coverings, decorative accessories and even interior and garden design, The HOUSE Fair is a unique resource for specialist expertise and design excellence. 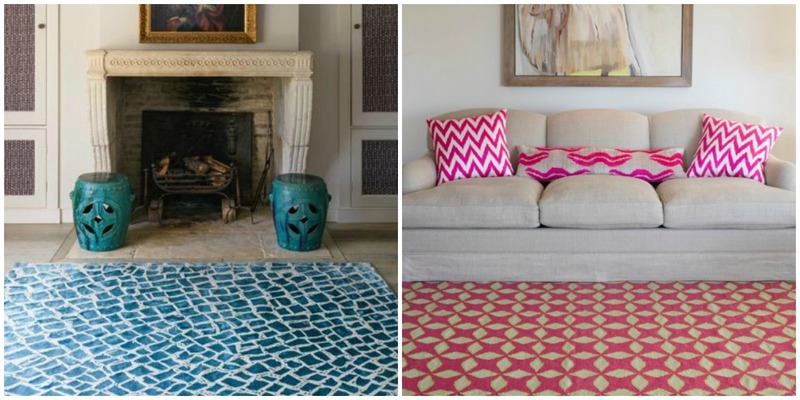 Established in 2005 Amy Kent is a beautiful collection of hand knotted rugs. 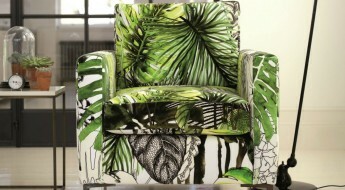 The designs are inspired by every day shapes – from trees, leaves and flowers to architectural features and patterns. They are all simple designs that are both classic and contemporary, suiting traditional and modern interiors alike. All the rugs are made to order and can be individually customised – any size can be specified and they have an extensive range of colours to choose from. 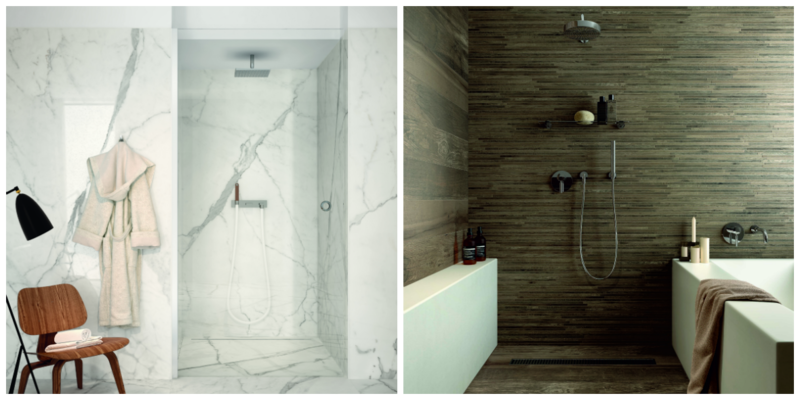 The Stone & Ceramic Warehouse have built up an enviable reputation as a leading importer, distributor and retailer of sophisticated natural and ceramic wall and floor coverings. They sell a massive range of products – over 1,000 and counting. Come and find out more about why they are the leaders in their industry. 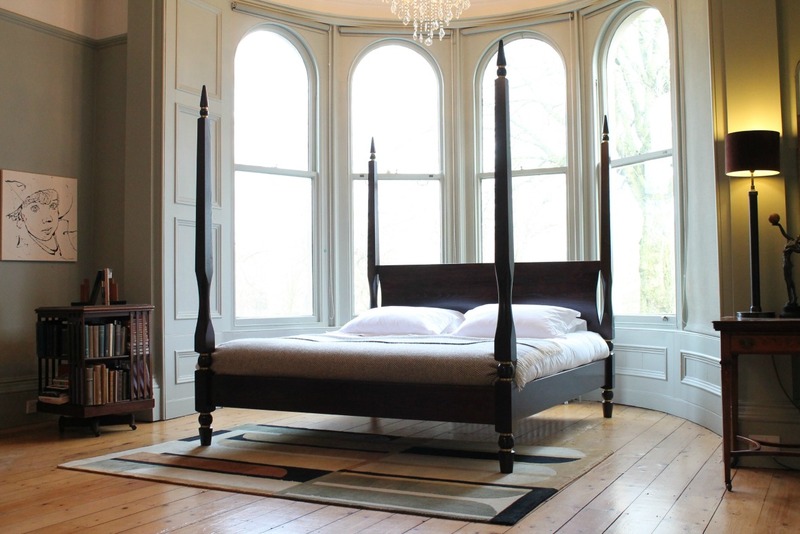 Turnpost specialises in the design and manufacture of luxury four-poster beds and handcrafted bedroom furniture. 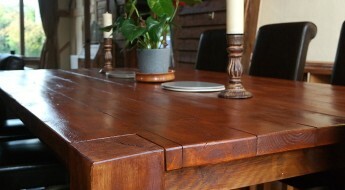 Each bedpost is hand-turned by their skilled craftsmen in Yorkshire using traditional techniques. Everything Greige stocks is neutral and natural, with a raw “unfinished” theme. The name was inspired by the founder’s love of “grey-beige” and it is also a word in the dictionary (French origin) meaning “raw, unbleached, undyed textile or linen”. 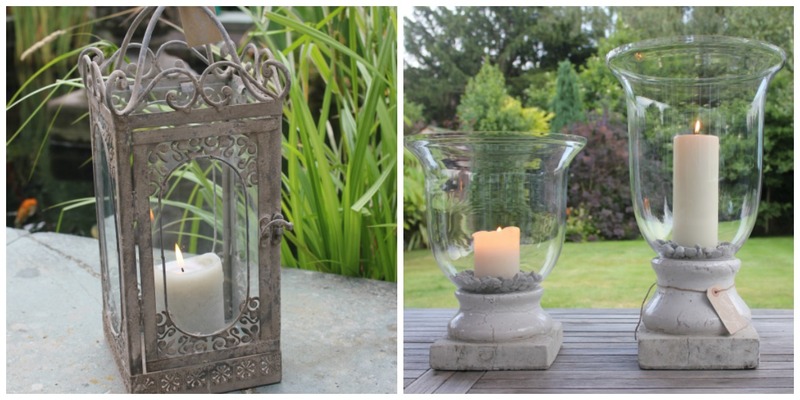 They stock from a range of sources – from small, independent craftsmen, vintage/antique sales to large international companies. Your blog makes me want to purchase a house as lovely as this so badly. I’ve just moved and need so much stuff, so was thinking of going along. I think I will now after seeing the above! Thanks!